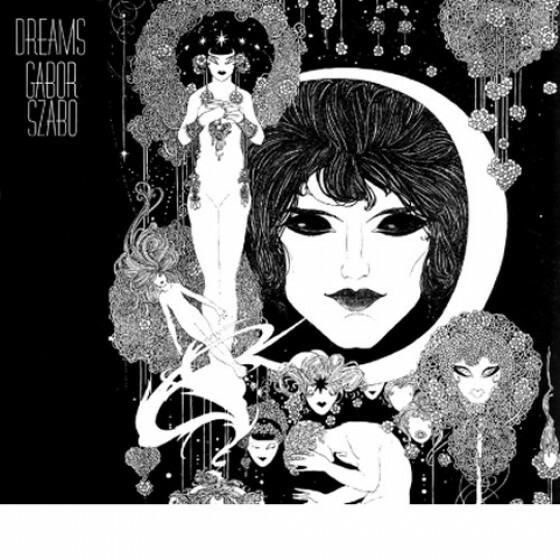 Gabor Szabo was one of the most original guitarists to emerge in the 1960s, mixing his Hungarian folk music heritage with a deep love of jazz and crafting a distinctive, largely self-taught sound. 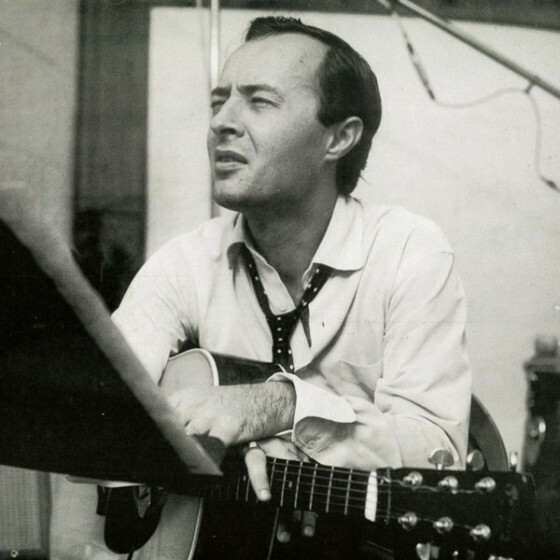 Born in Budapest, on March 8, 1936, Szabo was inspired by a Roy Rogers cowboy movie to begin playing guitar when he was 14 and often played in dinner clubs and covert jam sessions while still living in his hometown. He escaped from his country at age 20 on the eve of the Communist uprising and eventually made his way to America, settling with his family in California. He attended Berklee College (1958-1960) and in 1961 joined Chico Hamilton's innovative quintet featuring Charles Lloyd. 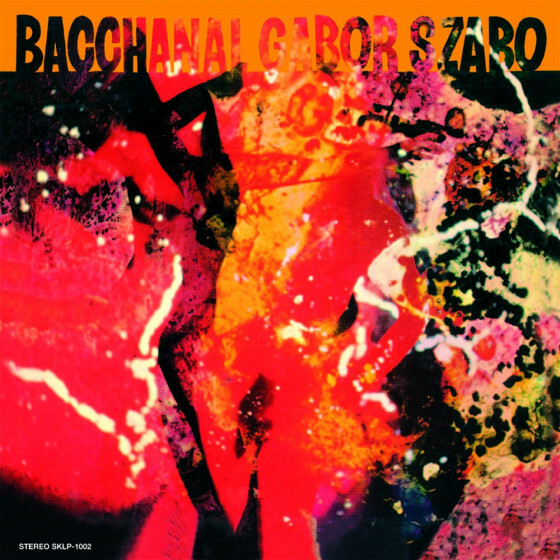 Urged by Hamilton, Szabo crafted a most distinctive sound; as agile on intricate, nearly-free runs as he was able to sound inspired during melodic passages. 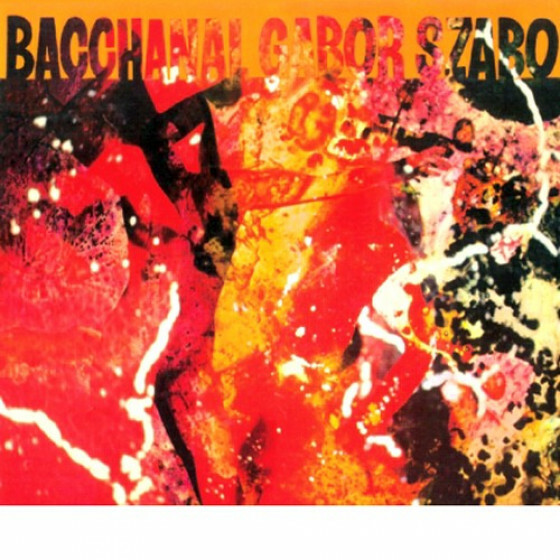 Szabo left the Hamilton group in 1965 to leave his mark on the pop-jazz of the Gary McFarland quintet and the energy music of Charles Lloyd's fiery and underrated quartet featuring Ron Carter and Tony Williams. Szabo initiated a solo career in 1966, recording the exceptional album, Spellbinder, which yielded many inspired moments and "Gypsy Queen," the song Santana turned into a huge hit in 1970. 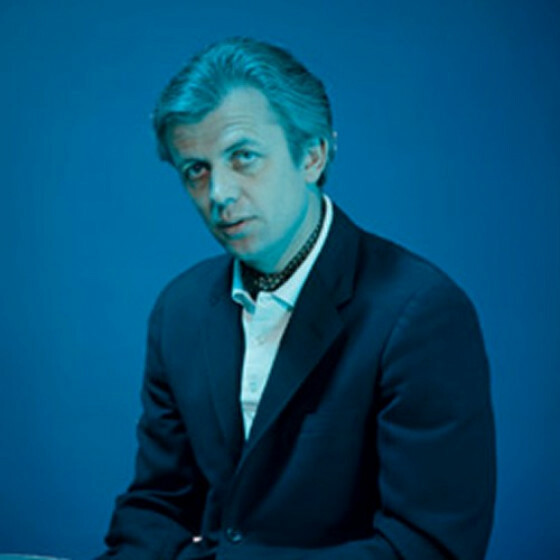 Szabo formed an innovative quintet (1967-1969) featuring the brilliant, classically trained guitarist Jimmy Stewart and recorded many notable albums during the late '60s. 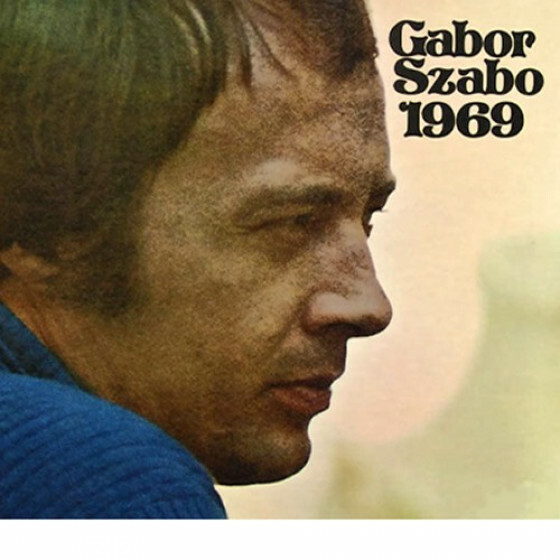 The emergence of rock music (especially George Harrison, Eric Clapton, and Jimi Hendrix) found Szabo experimenting with feedback and more commercially oriented forms of jazz. 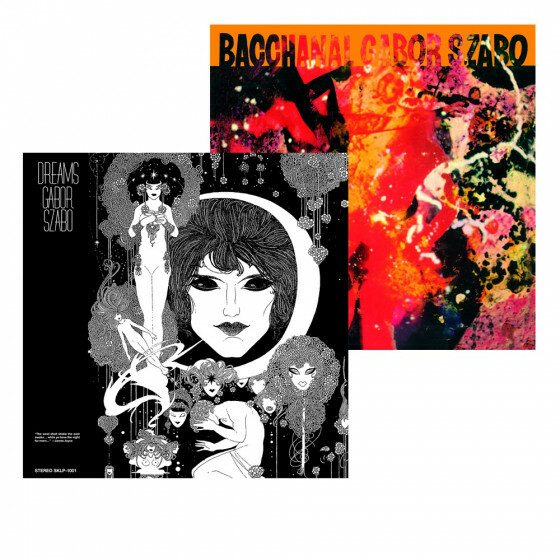 During the '70s, Szabo regularly performed along the West Coast, hypnotizing audiences with his enchanting, spellbinding style. From 1970, he locked into a commercial groove, even though records like Mizrab occasionally revealed his seamless jazz, pop, Gypsy, Indian, and Asian fusions. Szabo had revisited his homeland several times during the '70s, finding opportunities to perform brilliantly with native talents. He was hospitalized during his final visit and died in 1982, just short of his 46th birthday.